.GLOBAL indicates strength and ambition and help you to stand out in a globally competitive marketplace. What’s more, the TLD has a non restrictive registration policy – it’s for anyone, anywhere! Start Your .Global Domain Registration Now. 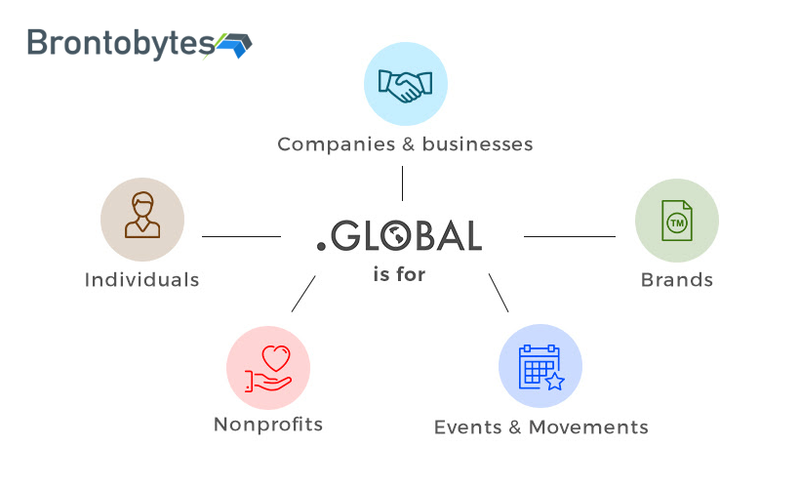 .Global is my favourite new gTLD domain name.